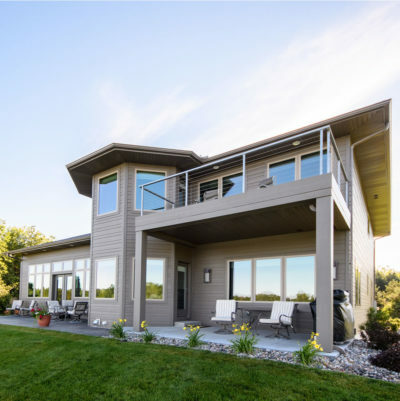 Whether you’re looking to design and build a new home, or remodel your existing home, we specialize in bringing your ideas to life. Every successful build starts with a well-crafted plan - from budget to schedule and everything in between. We can answer your questions about the cost, scheduling, and expectations for your project. 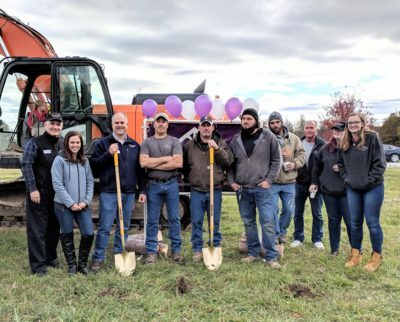 Let’s plan your project! Collaborate with architects and interior designers to create a home design for your family's needs. Bring your own plans, collaborate with an architect, choose one of our plans, or customize another plan. We’re here to help you design your dream home! You can have the home you have always envisioned and we can help transform your plans into a house you'll love to come home to. Attention to detail makes all the difference when building a home. Let us help you make your dreams move-in ready. Do you love the home you're already in? Why not breathe new life into your well-loved home? We have a creative design team that can help determine the best alterations to make the home work for you, enhance its value and achieve that “wow factor”. Visit our recent homes to see our quality craftsmanship and attention to detail. 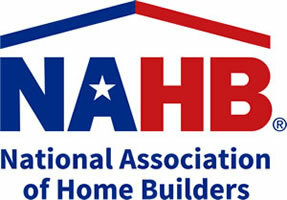 We keep you updated on home building news, trends, and seasonal Michigan issues and events. 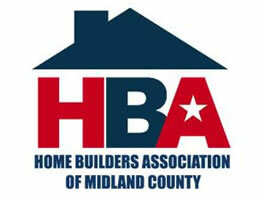 We are a proud member of the Home Builders Association of Midland County and the National Association of Home Builders. 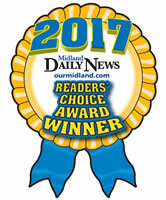 We have received several local and national awards for our custom home building projects. Greystone Homes designs and builds homes with you in mind. 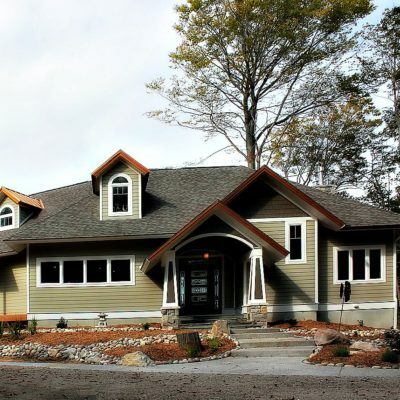 As a design builder, we can create a custom home plan that fits your lifestyle. Our interior designer will work with you to select the materials and finishes that will make the home uniquely yours.